You are here: Home / Open Source / MicroSploit: The Office Exploitation Toolkit! MicroSploit: The Office Exploitation Toolkit! 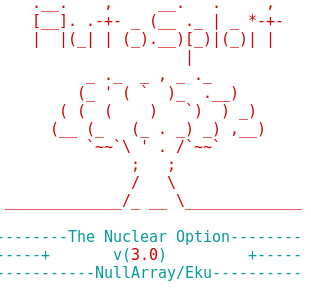 This is a short post about MicroSploit, an open source toolkit that helps you create custom office platform based backdoors using the Metasploit framework and the different payloads it supports. All in all this version, code named “Mario Bros” is easy to use and supported on operating systems such as Kali Linux, Parrot Security OS and BackBox out of the box. You will have to install the necessary tools for this to work on your OS. This tool can also be customized to run other Metasploit supported client side attacks related to Adobe, and other software’s easily.